We identified a severe problem on iOS Devices thanks to the feedback you already provided. UPDATE 1.0.1 will address this issue and you will be able to enjoy the game as intended. Unfortunately when testing internally there is a possiblity that some issues just slip under the radar. This happens mostly due to the fact that some of these bugs only occur under certain circumstances or with a lot of players. The issue we identified caused players on iOS to share one single account thus resulting in unexpected behaviour. Players ran into the issue that the game told them that they already had a Cloud Save, a character or game progress. Identified & fixed an Issue that caused all players on iOS to share the same account. 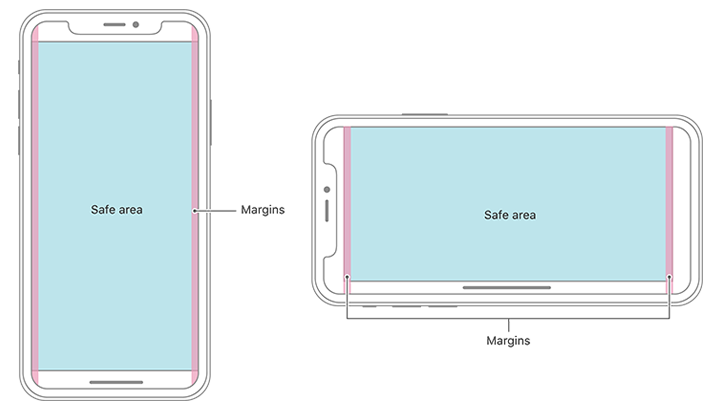 The UI should now adjust to the safe areas of iPhone X & other android mobile phones with notches. Under certain circumstances the screen had a black overlay when returning to the game after collecting idle gold. The hotfix will fix this issue and assign each iOS device an unique id. Unfortunately there is a flip side to this fix – all players will have their progress wiped due to the the account that is being created. Some of you have these fancy new phones (for instance: iPhone X) that have notches in their screen area. This is a problem since the ui doesn’t adjust to them which causes the ui to be behind them. The upcoming hotfix will address this by using pre-defined safe areas. These changes are still experimental, because we currently have no physical device we can test this on, thus we need your feedback if there are any problems with the ui not being display correctly.